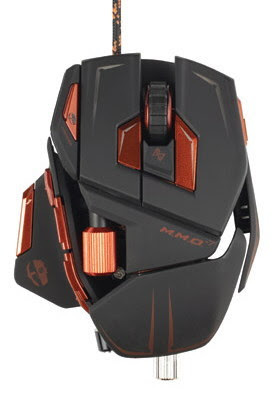 Cyborg is transformed into a computer mouse, this is what Mad Catz Interactive going to release for the enthusiast gaming users, the Mad Catz Cyborg M.M.O.7 for PC and Mac, it's a professional gaming mouse designed for the MMO games and got the CES 2012 Innovations Award nomination. "Leveraging the award winning Cyborg R.A.T. 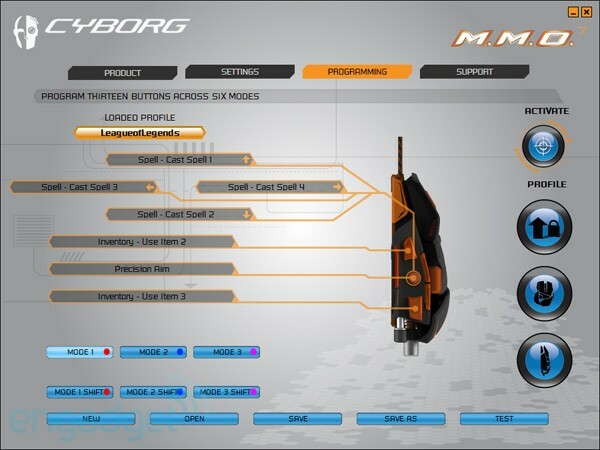 design, the new M.M.O.7 expands the Cyborg gaming mouse portfolio to meet the needs of the MMO gamer." 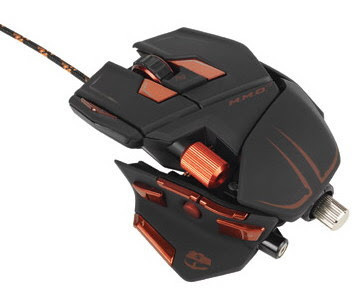 said Darren Richardson, the President and Chief Executive Officer of Mad Catz Interactive, Inc. "The M.M.O.7 is part of the our long term strategy to build products for passionate consumers." 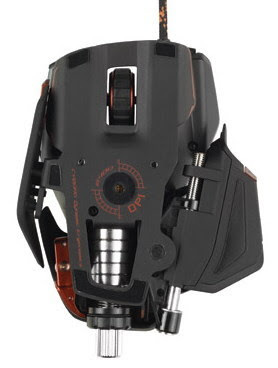 Bellow pictures and video presentation of the product, if you even want to get one like this, it will cost you around 130$. Video presentation of the product.